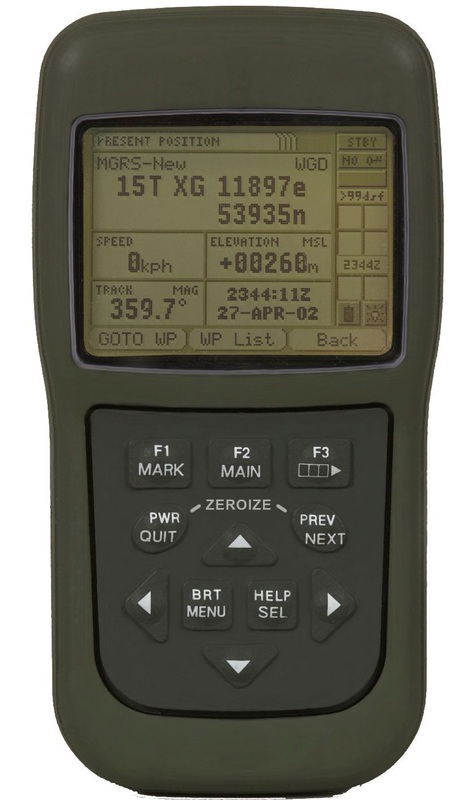 For years, Army units returned unserviceable defense advanced GPS receivers (DAGRs) to Rockwell Collins for contractor depot support. Not anymore. Army DAGR sustainment management has transitioned from position, navigation and timing (PNT) to CECOM. CECOM (B16) is now the source of supply (SOS). Ship DAGRs to the wrong place and you may have to pay to have them forwarded to the proper depot. Misdirected DAGRs will also mean a delay in getting replacement items to your unit. Some units are misidentifying DAGRs on their MTOE. 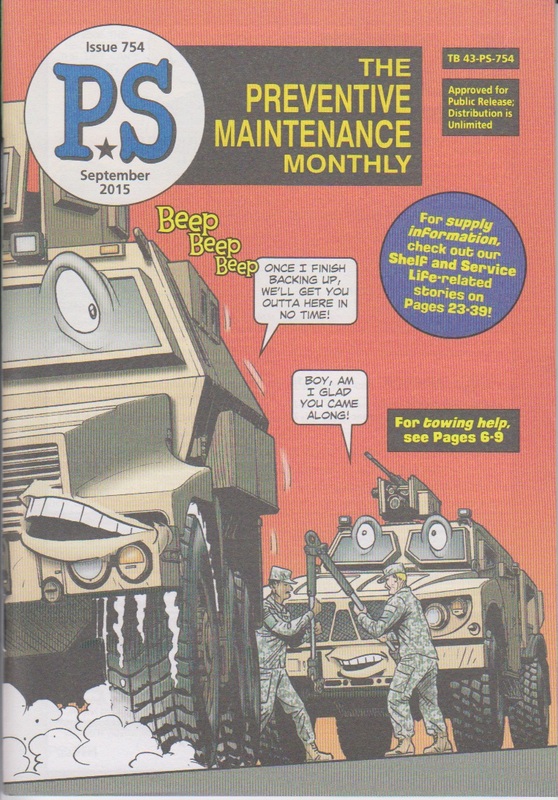 Being able to tell the difference between the AN/PSN-13 and the -13A DAGR is essential, especially if they need to be turned in for replacement or repair. All AN/PSN-13 DAGRs have serial numbers between 1 and 12415. DAGRs with serial numbers greater than 12415 are AN/PSN-13As. Look at your DAGR’s data plate to find the serial number and nomenclature. Delete the Crypto-key using MENU choices, not the “Emergency Zeroize” function. Reference the DAGR’s TM 11-5820-1172-13&P (May 14). If your DAGR is inoperable, remove and reinstall the AA memory to make sure you have deleted the crypto-key. Remove the main power batteries from the battery pack and immediately reinstall the empty primary battery pack to seal the DAGR from moisture. NOTE: If present, leave the 3.6 volt, 1/2 AA memory battery installed. The memory battery allows the repair shop to read diagnostic codes. Package the receiver in a reusable shipping container whenever possible to protect it from damage. Do not stack DAGRs on top of each other without packaging. The DAGR displays may be damaged and you could void any remaining warranty. a unit point of contact and a commercial phone number. a complete return shipping address with building number, not just the DODAAC. comments on what you think may be wrong with the DAGR. For example, how long was the DAGR operating prior to failure? This helps the repair shop with diagnosis and repair. Ship by FedEx, UPS or Certified Mail. Pages 72-75 in Chap 205 of the Defense Transportation Regulation tells how to ship controlled inventory items by code (CIIC). The DAGR falls under CIIC Y on Page 73. No protective services are required, so you can use routine commercial carriers for shipment to a designated US Government location. -Don’t return a DAGR without an empty main battery pack. -Don’t remove the memory battery. -Don’t throw DAGRs into a box without adequate packing. -Don’t send DAGRs to DLA Disposition Services. Need assistance or have questions? Contact the CECOM Item Manager at DSN 848-2984 or (443) 861-2984. You can also contact the Army DAGR Sustainment Management office at DSN 468-9511 or (478) 926-9511. 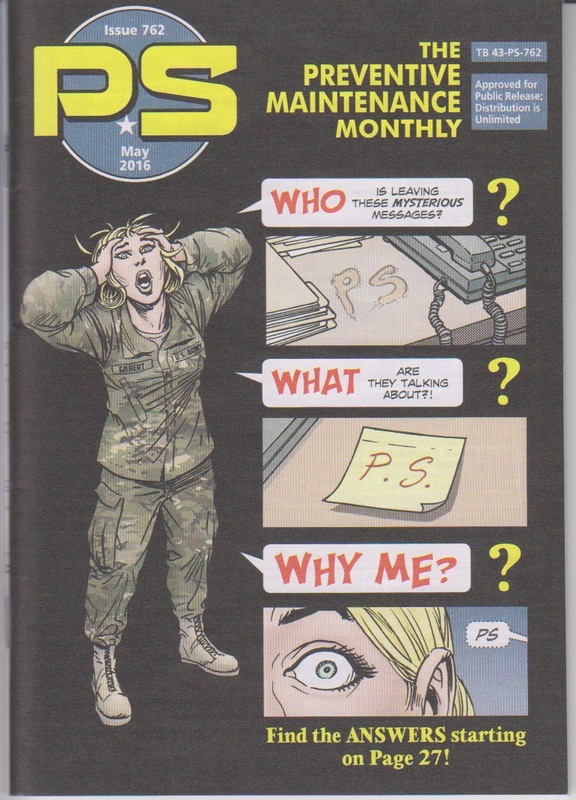 PS 754, September 2015 is Out! In cold weather, let the fluid warm up before moving the steering wheel (about 30 minutes). Follow the CAUTION placard on the instrument panel: DO NOT FORCE THE STEERING WHEEL TO TURN WHILE VEHICLE IS STATIONARY. That can cause power steering cooler leaks. Put antiseize compound on the engine access cover handle threads at least every two months. Without the antiseize compound, it’s easy to crossthread or over-torque the handles. Eventually they break off. Don’t yank on the air tank pressure relief cables. That breaks the cable after enough yanks. It takes hours to replace a cable. Pull on the cable just until you hear air come out. That’s far enough. Check during PMCS that the fasteners on the center console switch panel are present and secure. The wing-head fasteners (stud, NSN 5325-00-767-8125; retainer, NSN 5330-00-190-1095) usually work loose and disappear. That can leave the panel hanging. But when you tighten the fasteners, don’t muscle up. It’s easy to strip them out. Just turn the 8 wing-head fasteners 90 degrees clockwise to secure the center switch panel to the center dashboard. Careful with the interrogation arm when you move it to the driver’s side. The arm must pass close to the vehicle. If you’re not alert, you can hit the hood and break the arm’s hydraulic fittings. stow the arm. If you miss the cradle, you can tear up the hydraulic lines in the steel channel. Closing the 15 drain plugs on the hull of your Stryker seems like a simple thing. And it is. But if you get it wrong, you have problems. Some crewmen close them too loosely. That lets the plugs vibrate loose and they hang below the hull. The plugs end up being knocked off by rocks and brush and their Stryker takes on water at the next fording. Other crewmen close ‘em up real tight, thinking a tight plug won’t come loose on rough terrain. 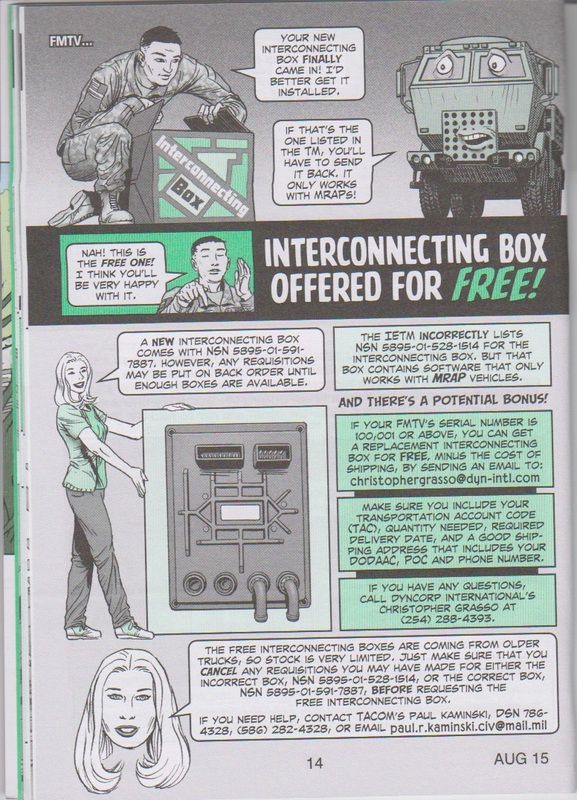 You’ll see them in the motor pool, huffin’ and puffin’ trying to get the plugs off. The right way is to use antiseize compound on the threads before installing the plugs. That lets you tighten the plugs enough to keep them from vibrating loose, but makes them easier to loosen when you need to. Get a 4-oz tube of antiseize compound with NSN 8030-00-059-2761. 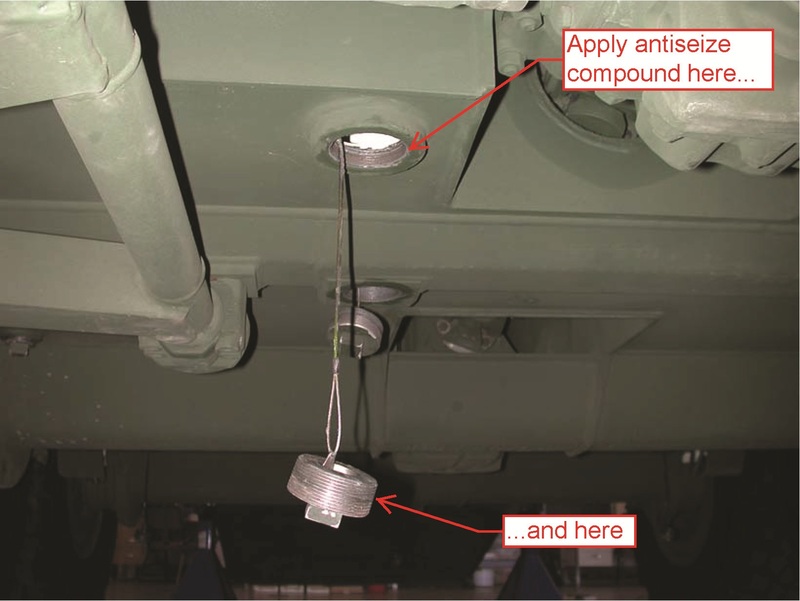 Make sure you put the compound on the plug’s threads and on the threaded portion of the hull. That way, all the threads are coated and the plugs won’t stick. If you use the Modification Management Information System (MMIS) in the Logistics Information Warehouse (LIW), chances are you’ve noticed several changes over the last few years. The improvements continue. MMIS has been updated to make it more user- friendly, efficient and responsive. All existing MMIS capabilities are still available. If you already have an approved MMIS role in LIW, the transition will be seamless. There’s no need to submit a new user request. However, as part of the latest update, MMIS roles were revamped and are more descriptive and comprehensive. There are now four roles available to customers: MMIS Basic, MMIS Reporter (replaced MMIS Supervisor), MMIS Commodity Manager (replaced MMIS LCMC), and MMIS Depot. The MMIS Basic role is included in LIW basic permissions. This read-only role lets the user view compliance/ reporting status, as well as published messages. The MMIS Reporter role allows the user to enter confirmation and completion information for modification and safety messages, in addition to the permissions granted to the Basic role. The MMIS Commodity Manager role allows the user to enter materiel change number (MCN) information and monitor the message library, and includes the permissions from MMIS Basic and MMIS Reporter roles. This role is restricted to commodity managers. The MMIS Depot role allows the user to perform mass updates of equipment, receiving modifications at the depot level in addition to the permissions included in MMIS Basic and MMIS Reporter. This role is restricted to select personnel at depot level. Click New User Registration, then on the next screen choose the “My Permissions” tab. Search for MMIS in the Keyword Search box. Select the role you want and give appropriate justification in the explanation field. Attention, property book officers (PBOs)! Numerous errors in PBUSE for the Maintenance Support Device (MSD), LIN T92889, must be corrected. Product Director Test, Measurement and Diagnostic Equipment (PD TMDE) requests every unit with LIN T92889 check, verify and correct their MSD data in PBUSE. PBOs, if the NSN/SN on a MSD’s transit case does not match the current data found in PBUSE, then enter the Administrative Adjustment Report (AAR) section in PBUSE, change the SNs and/or NSNs, and use the Type Action Code “P” to post the transaction. The computer data label with a SN format such as MSD-V3-###### and the Internal Combustion Engine (ICE) kit data label with SN format such as ###### are components of the system and can be added as such in PBUSE. A SP3 kit should only be assigned as a component to a MSD end item with MSD-V3-SP3-###### in PBUSE. Also note that the following NSNs under LIN T92889 are obsolete: 6625-01-352-3060, 6625-01-352-7233, 6625-01-445-0085 and 6625-01-493-8984. In order to receive replacements for these NSNs, units should turn in the obsolete MSDs to their nearest DLA Disposition Services. Click Technical Bulletins and download the May 2015 LOI. “Like” PS Mag on Facebook!